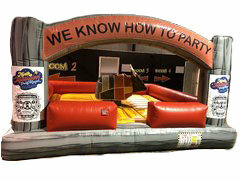 Let us deliver the fun to you in Corinth, MS! 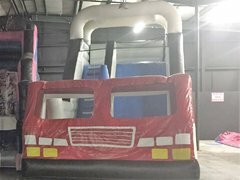 Book online today with North Mississippi Party Rentals, your preferred party supplier in Corinth and the surrounding Alcorn County area. 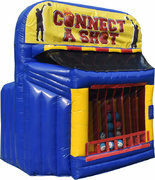 We offer inflatable games, slides, concessions and more. 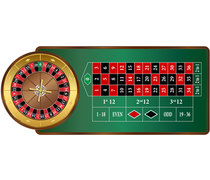 Churches, schools and community organizations have us on speed dial, and we can set up just about anywhere, including the Corinth School District vicinity! 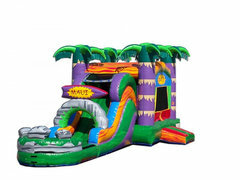 Let us take the worry out of your next party plan. 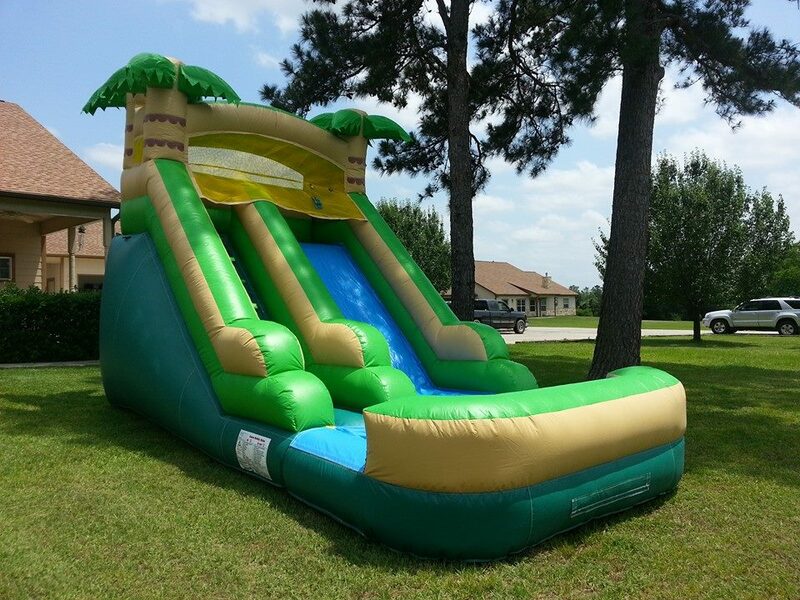 North Mississippi Party Rentals is fully licensed and insured, and making sure that everyone in Corinth, Oxford, Tupelo, New Albany and the surrounding areas have the best party experience possible is our priority. 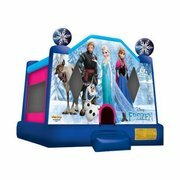 North Mississippi Party Rentals carries the best selection of bounce house rentals in Corinth, MS. 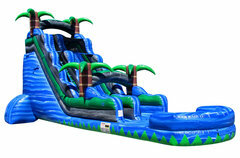 Beat the Mississippi heat with some of the coolest water slides in the area. Having a wedding or other outdoor event in Corinth? 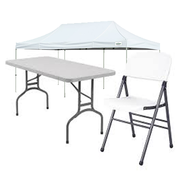 Check out our great selection of tent rentals.